Pathologic is one of those games that when mentioned to a group of gamers will cause at least one person to yelp with excitement, berate everyone else for not playing it, and lead to a seemingly endless story of how awesome the game is. That little scene has been repeated endlessly since Pathologic was first released nearly ten years ago. Although never a major seller, fans of the game are rabid; and rightfully so, the game is that good. 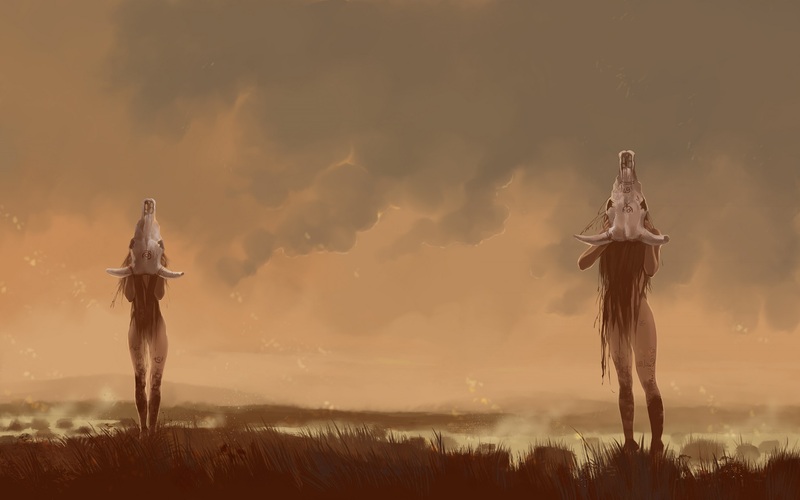 When Ice-Pick Lodge, the developers behind Pathologic, launched a Kickstarter to remake their cult classic a lot of people got excited; including us. To get more details on the game we decided to ask Ivan Slovtsov, a designer at Ice-Pick Lodge, some questions. Ivan Slovtsov : My name is Ivan and I am game designer at Ice-Pick Lodge. I made small indie games for a couple of years and now I am working in a studio that developed one of the most important games I’ve ever played. And that’s awesome. Cliqist : Tell us a little about Ice-Pick Lodge Studio? Ivan Slovtsov : We are a small Moscow-based team of indie developers. We like to make things we like (video games mostly) and release them to the world… Our first game came out almost 10 years ago in 2005—it was the original Pathologic, our latest game was released in 2013—it was Knock-Knock. What else is there to tell? We tend to drink a lot of hot beverages. 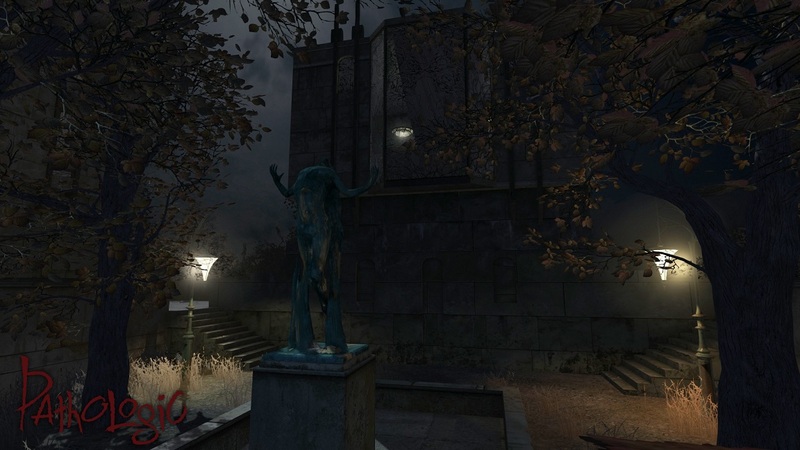 Cliqist : Please explain in your own words what kind of game is Pathologic? Ivan Slovtsov : Pathologic is a game of questions. It’s not the game that gives you a task and an obvious way to complete it. It’s a game that asks you “what would you do” constantly. And it asks these questions not only to your in-game character, but also to you as a person directly. Oh, and also it’s a plot-driven open-world survival adventure with tons of content and stuff to do, if that is what you asked. Cliqist : For readers just learning about the Pathologic Remake Kickstarter, why are you raising funds to remake Pathologic? Ivan Slovtsov : We already have the funds to start remaking Pathologic. But this time we want to make the “ultimate” Pathologic, to open its potential to its fullest. So we don’t want a shortage of funding to bring down “feature cuts” on our vision like it did 10 years ago. We believe that Pathologic might become a really special game not only for us and our fans, but for video games as medium at large. And we want to do the best we can to make it happen. 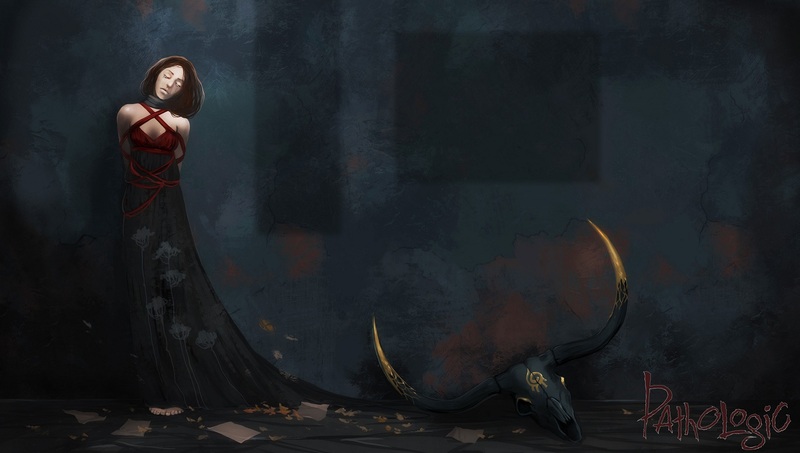 Cliqist : What made you decide to launch a Kickstarter for the Pathologic remake at this time? Ivan Slovtsov : The original Pathologic was a game made ahead of its time. Many people were turned off by its unforgiving gameplay and bleak atmosphere. Now it looks like the large audience is ready for something beyond “entertaining pastimes”, and we are ready to deliver. 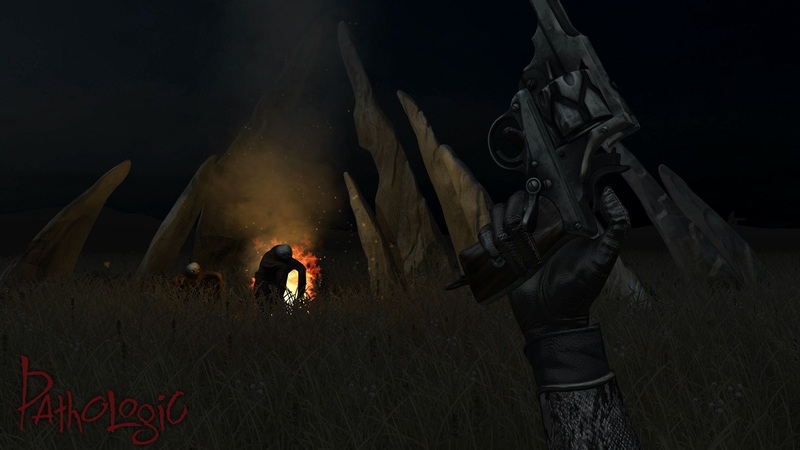 Cliqist : Both critics and gamers have described the original Pathologic as a “diamond in the rough”, an amazing video game that was tainted by dated graphics and patchy translation. Are you planning to deal with these issues in the remake? Ivan Slovtsov : Certainly! We will make a proper translation (now we have Alphyna on board to get sure of that), and we will do our best to make a game that doesn’t look “dated” visually. Though we would really like to keep the feeling of “roughness” in the visual style, because we believe that was a really important part of the game’s aesthetics. Same can be said about the gameplay – it wouldn’t be “clunky” as in the original, but it still wouldn’t let you relax or feel “safe”. Cliqist : For the Pathologic remake you chose Unity as your game engine, any particular reason you picked this one over close competitors Unreal and Cryengine? Ivan Slovtsov : First things first – check out Ayrat’s update on this matter, he explained “why Unity” really well there. Long story short – we already have the experience in Unity (Knock-Knock), we like that Unity has a large community, meaning it’s easier to find answers to any questions that might arise during the development, Unity is easier to work with in general. Unreal and Cryengine are awesome when you are aiming for astonishing visuals… but we are merely aiming for a great game. Cliqist : The original Pathologic was hailed for its steep learning curve, learn-through-play tutorial and torturous game mechanic, would these be returning intact for remake or do you plan to modify these features? Ivan Slovtsov : We don’t want to hold the player’s hand because we believe it destroys the wonder of learning something by yourself and at your own pace (one of the greatest experiences a human being can have in life). Though we don’t want to confuse anyone so they will drop the game without even trying to understand what it is. 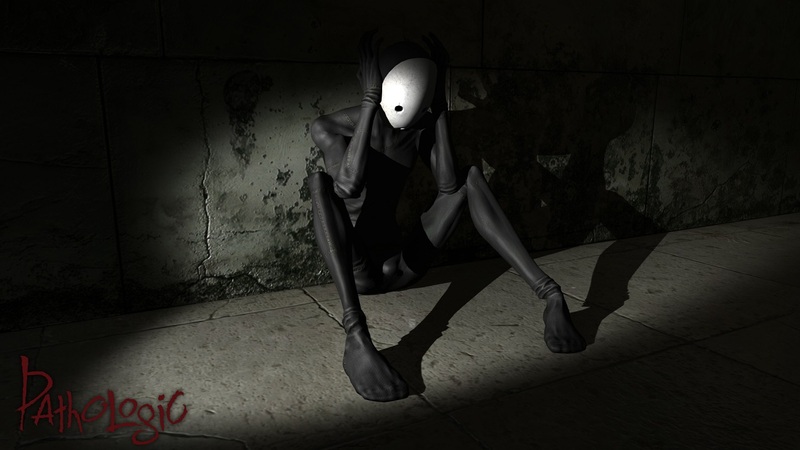 9)What video-game, film, literature or artwork do you believe influenced Pathologic? Nikolay himself says that there is no particular book or film that has “influenced” Pathologic. It was all of his “life-baggage” as a philologist I believe. Cliqist : Long term gamers I talked to have noticed the subtle influence of Pathologic on notable games, from S.T.A.L.K.E.R to the Dead Money DLC for Fallout: New Vegas. Does it surprise you that your game would have such an impact? Ivan Slovtsov : Ice-Pick Lodge kind of exists outside of the “game industry”, so we don’t communicate with other game developers much (yeah I know, we should probably fix that). So we are really honored each time we find out that someone was inspired by the games of the studio. Cliqist : For gamers on PC/Mac, what system requirements do you foresee for the Pathologic emake, or is it too early to tell? Ivan Slovtsov : It’s too early for specific requirements, but a modern (by today’s standards) gaming rig should do when the game comes out. Cliqist : For those people who are unable/unwilling to pledge through Kickstarter, would you be offering alternative means of donating to the Pathologic remake project? Ivan Slovtsov : Yes, we are planning to offer alternatives after the end of the Kickstarter campaign. Thanks to Ivan for answering our questions! 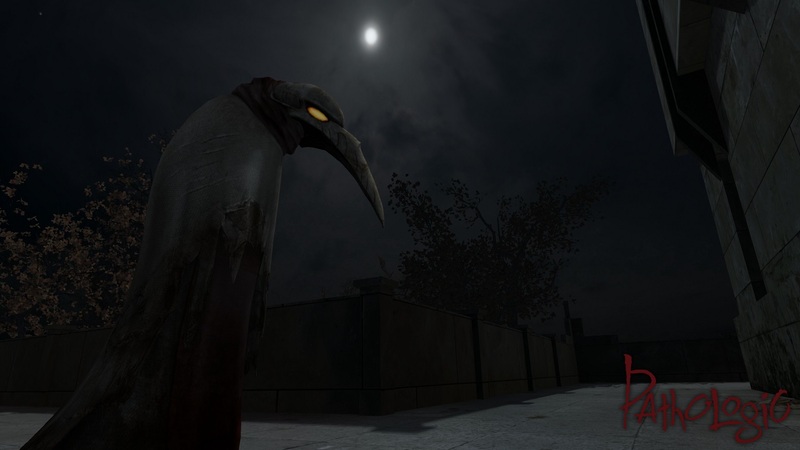 To learn more about the Pathologic remake be sure to check out its Kickstarter campaign.